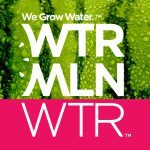 In a complaint filed against parent company World Waters LLC and World Waters Holdings, LLC in U.S. District Court in the Eastern District of New York on July 8, attorneys for lead plaintiff Michael Pizzirusso argue that WTRMLN WTR’s product labels, in describing the liquid with the words “cold pressed juiced watermelon,” falsely represent that it consists of only watermelon juice. 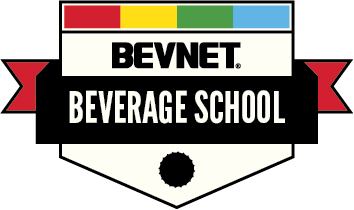 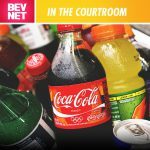 A Cook County, Ill. judge moves to delay the implementation of the county's tax on sugary beverages, a class member objects to the terms of the GT's Kombucha-Whole Foods lawsuit settlement, and Southern Glazer's Wine and Spirits faces allegations of fraud. 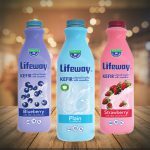 Lifeway Foods is facing a class-action suit alleging that it deceived customers in claiming its Plain Kefir is “99 percent lactose free," while the ex-CEO of Jammin' Java reaches a settlement with the U.S. Securities and Exchange Commission. 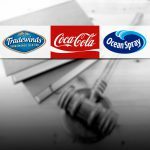 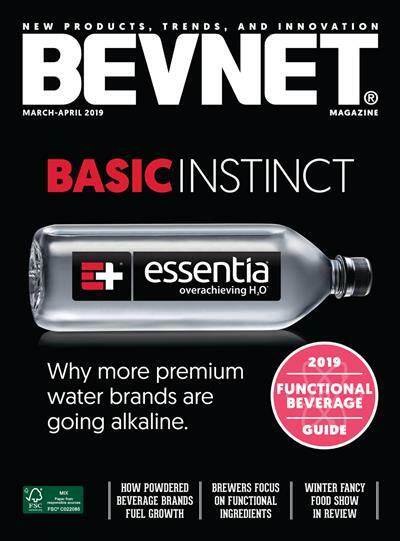 Tradewinds Beverage Co., Sweet Leaf Tea Co. and Nestle Waters North America are facing a lawsuit for allegedly misrepresenting “natural” and “all-natural” claims made on the labels for Tradewinds Iced Teas.